Choice Words has chosen The Father's Heart in Flowers to be their book of the month. Christian bookshop, Choice Words, have found Margaret Brewer’s book to be very popular. They stock a shop in Brunel Manor, Torquay, where they have chosen to highlight the book in February. As book of the month, The Father’s Heart in Flowers, will be displayed in their shop window. We want to extend a huge thank you to Choice Words and congratulate Margaret Brewer for the recognition of her wonderful book! A BEAUTIFULLY ILLUSTRATED GUIDE THROUGH SCRIPTURE, USING FLOWER ARRANGEMENTS TO EXPRESS BIBLICAL TRUTH. In The Father’s Heart in Flowers, Margaret Brewer discusses her passion for flowers and how she uses them to share her faith in God. The collection of delightful paintings and reflections offers an insight into the art of flower arranging and how it can be used to express the gospel. The devotional-style book guides us through the scriptures. Each commentary is accompanied by a beautiful illustration of a flower arrangement, offering a fresh perspective on biblical stories and principles. 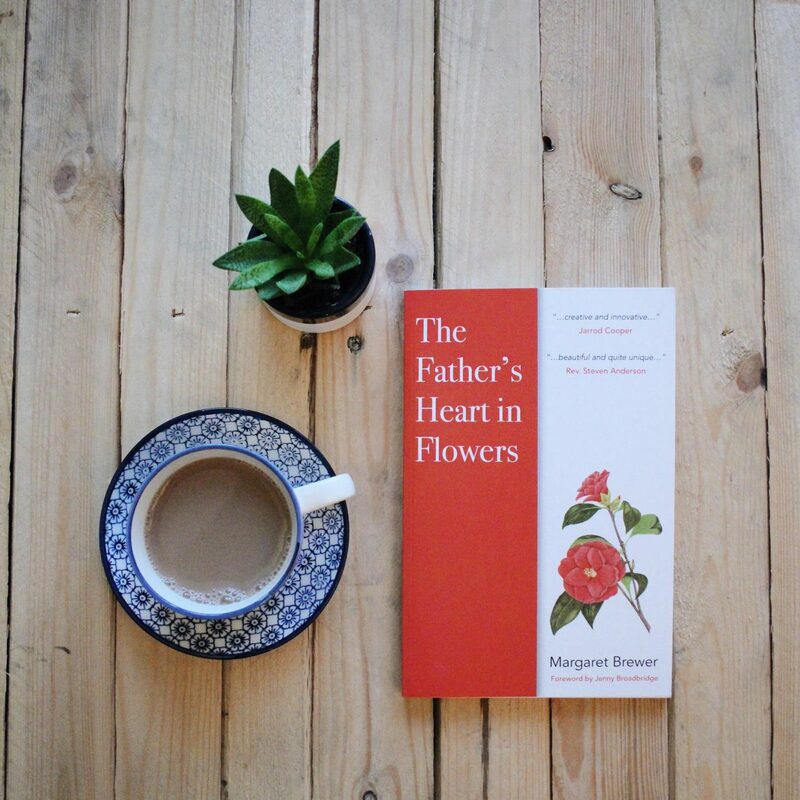 Creativity and the gospel: An interview with Margaret Brewer, author of The Father’s Heart in Flowers. In The Father’s Heart in Flowers, Margaret Brewer shares her passion for flowers and how she uses them as part of her faith in God.